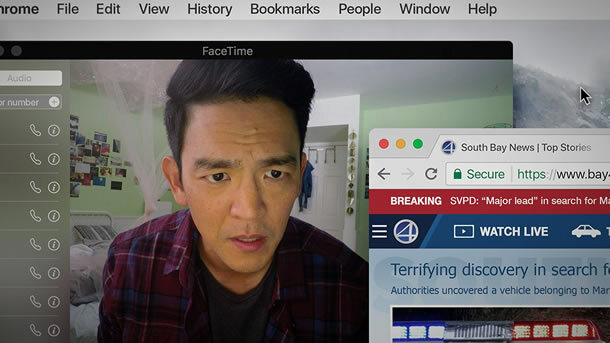 Searching is what David Kim (John Cho – Star Trek Beyond) does after his 16-year-old daughter goes missing, causing this desperate father to break into her laptop to look for clues to find her. And now, a second trailer has been released. A local investigation is opened and a detective is assigned to the case, however, after 37 hours and without a single lead, David decides to search the one place no one has looked yet, where all secrets are kept today – that laptop. In a hyper-modern thriller, told via the technology devices we use every day to communicate, David must trace his daughter’s digital footprints before she disappears forever. I’ve seen a lot of people raving about this online, but it looks dull as hell to me. Searching is released in the UK on August 31st.